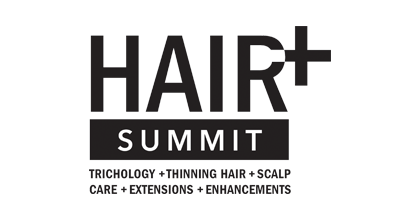 HAIR+ Summit brought to you by MODERN Salon, is the ONLY LIVE event dedicated to helping salon professionals provide their clients with solutions to problems with hair loss and thinning hair, including extensions and hair enhancements. Offering two days of dedicated education presented by experts such as successful salon owners, stylists and medical professionals from a salon-specific, hands-on perspective. You can also choose to participate in a third day of advanced education to get enhanced specialized training.